This is it — the ultimate guide to creating the world’s great coffee drinks like a true professional. Beginning with a brief history of the coffee bean, this indispensable tome elucidates the four fundamental necessities for making a perfect espresso drink: the blend, the grind, the machine and the skills of the barista. 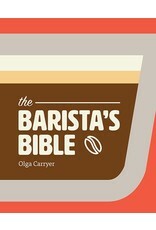 The first half of the book covers traditional coffee drinks such as lattes and cappuccinos in addition to lesser-known alcoholic drinks such as the cafe agave or Galliano hotshot and includes a supplemental section providing instruction for creating beautiful patterns in crema. The second half contains recipes for some of the most delectable sweet accompaniments including cookies, cupcakes, cakes and pies. 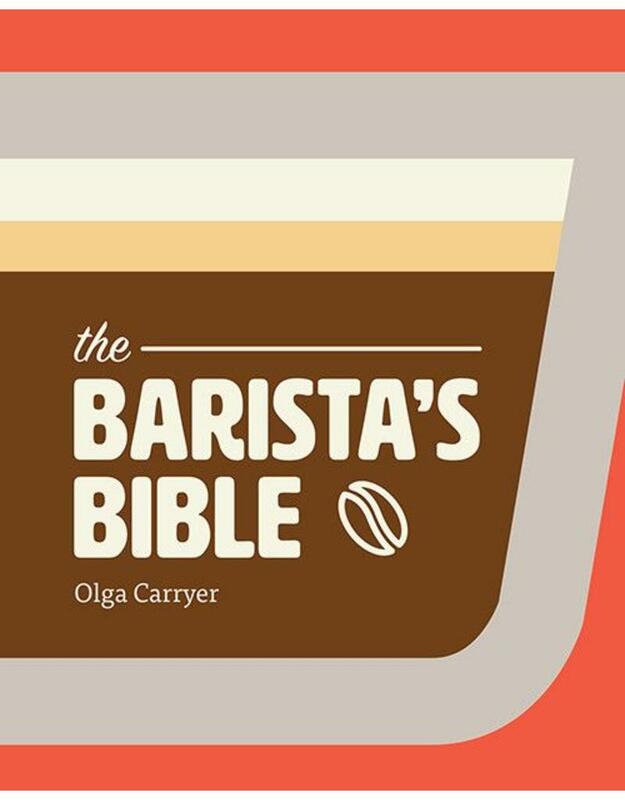 Lovingly told and beautifully designed with stunning photography throughout, The Barista’s Bible is a must for every kitchen library or aspiring cafe.